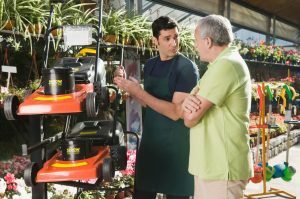 We care about your lawn, and take pride in helping you get the most out of them. 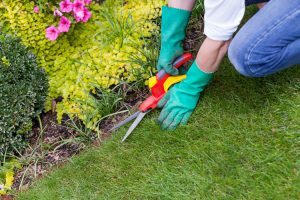 Below you will find some short articles for tree and lawn care tips to help you have the best lawn on the block. 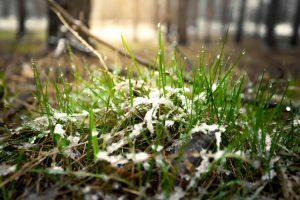 Be sure to implement these lawn care tips for keeping your lawn green in the midst of the challenging Colorado Springs climate. 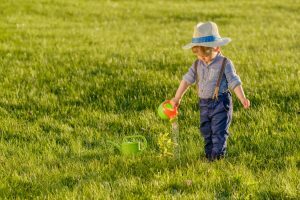 Keep the weeds at bay and work smarter, not harder, to make your lawn the lawn of your dreams. Never forget, your lawn is a plant, too! Summer is here, Get ahead of the heat! Eliminate the pesky weeds growing in your mulch and rock beds. Our experts will use Integrated Pest Management to identify the target weed and the proper product. Aeration promotes healthy root development. Deep core aeration of your lawn reduces soil compaction and minor thatch build-up. Aeration allows water, oxygen and nutrients to better reach the root zones for a healthier turf.